Envicor , a California corporation( was founded by Mr. Donn C. Lynn, A graduate of Northwestern University, Mr. Lynn was a life long entrepreneur and self made businessman. Mr. Lynn's business roots were in trucking, fleet management, and over the road transport. he created and subsequently sold his interests in a number of early ventures: Certico, TSI., LT&E, which shipped produce from Arizona to the Imperial Valley, to market in the Los Angeles area. It was during this time, in the trucking industry, that he began to recognize the potential need for material handling equipment and expertise in the burgeoning Southern California marketplace. 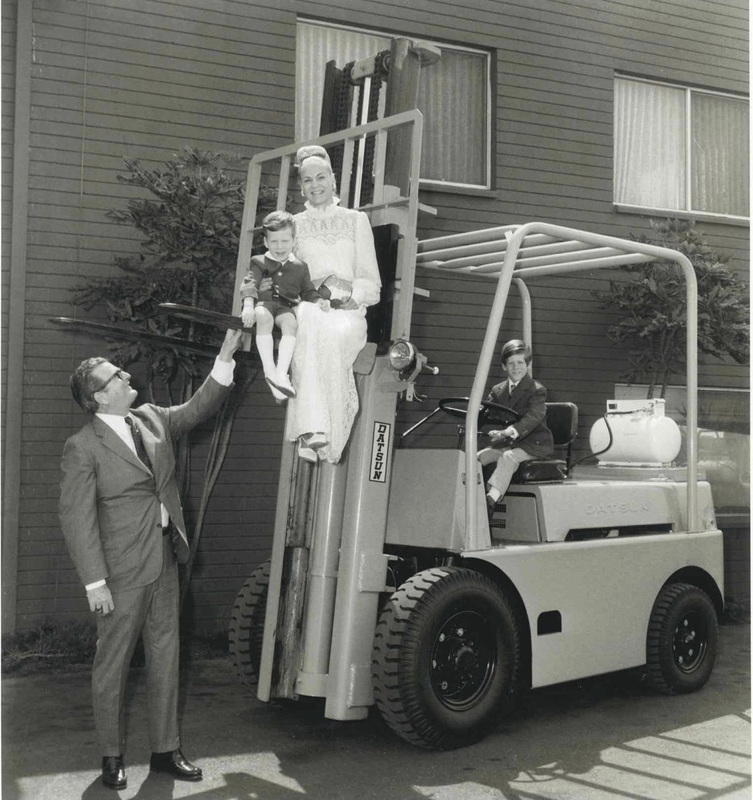 Today, after 50 years in business(over 40 years as an Envicor subsidiary) Material Handling Supply has become more than just a sum of its parts. We are now the National Distributor for Viking Forklifts. Partnered with one of the largest automotive manufacturers in the world, we are extremely excited to bring this new product line to North America.